Search the ICS network of 3,000+ private and institutional Lenders and Investors. Process, underwrite, package, and place loans using the ICS Lending Platform. Source bank and non-bank financing across most property types including office, retail, industrial, multifamily, 1 - 4 unit investment, land, self-storage, hotel/motel, sporting facilities, gas stations, churches, and much more. When you join ICS as an Independent Lending Partner, you have unlimited access to the ICS Lending Platform, lenders, tools, resources, and contact leads. You can process, underwrite, and source your own capital using the ICS Lending Platform, or you can employ ICS to process, underwrite, package, and place your loans with the most competitive lender for you. You select the services you need depending upon the loan. You are paid directly at closing. When processing and placing your own loans, you can arrange payment directly at closing on your own. Should you employ ICS to process, underwrite, and/or place your loan, the ICS loan processing team arranges payment for you through escrow closing. 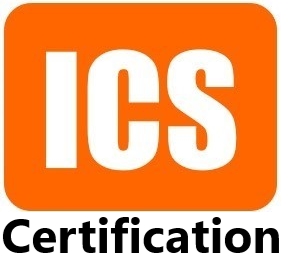 The ICS Commercial Loan Advisor Jump Start Training and Certification Program is included. The online training program ensures Lending Partners understand how to properly originate a loan, identify the best loan program, and submit a complete loan package appropriately to ICS for fast processing, underwriting, and lender placement. You can use your own company brand independently or ICS, it's completely up to you. 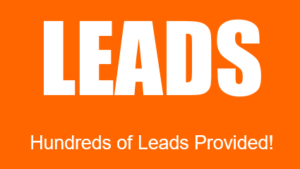 Contact leads are available online immediately upon joining ICS. You can search thousands of property owner and realtor contacts to call on. The ICS Lending Platform includes the ICS Loan Dashboard, professional ICS email (optional), realtor lists, property owner contact lists, lender list, leads, website, loan forms, funding agreements, loan processing, and underwriting. ICS provides you with your own commercial lending webpage link at ICSLoans.com and personal website. Your clients can submit loan requests online quickly and securely which forward directly to you via email. Cookies are enabled to track visitors upon their return to the ICSloans.com website and your personal website. 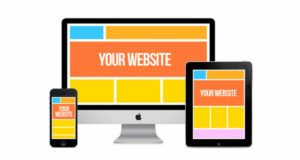 If you have your own domain name, you can point it directly to your personal website we provide. 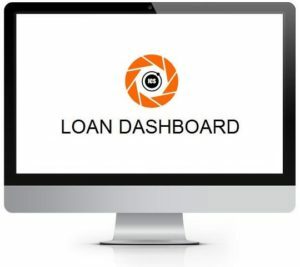 Clients can view updated market rates, programs, and submit loan requests on your personal website or your webpage link at ICSLoans.com. Loan requests go directly to you. When clients submit loan requests through your personal website or webpage link at ICSLoans.com, they receive an instant market rate quote and funding fee agreement. As an Independent Lending Partner, you keep 100% of your commission when you process, underwrite, identify the best lender using t he platform on your own. When you need assistance, you can select the services you need on a per loan basis. ICS charges the borrower a $1675 processing & underwriting fee at closing if you choose to have ICS process and undwrite the loan for you. Should you need assistance from ICS selecting the best lender and negotiating terms, ICS charges 50% of the gross loan origination points to secure the lender for you. If you would like to refer the loan directly to ICS and have us handle the entire transaction, a Corporate Lending Advisor will be assigned to the client. ICS charges 80% of the loan origination points to service the client directly, paying you a referral fee of 20%. Lending Partners are paid directly at closing.